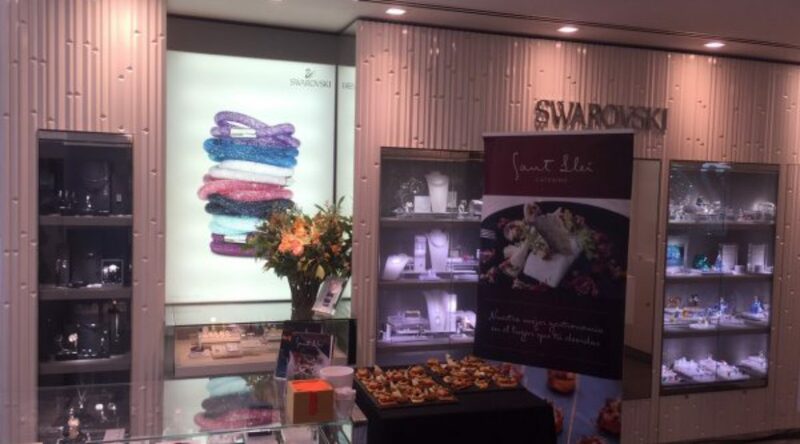 Last weekend, Catering Sant Lleí provided food for the private event organised by Swarovski for Bodas.net in its boutique in Portal de l’Angel, in Barcelona. 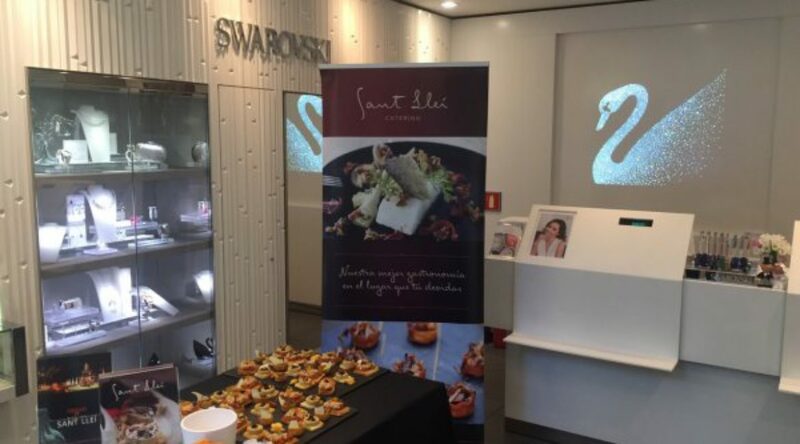 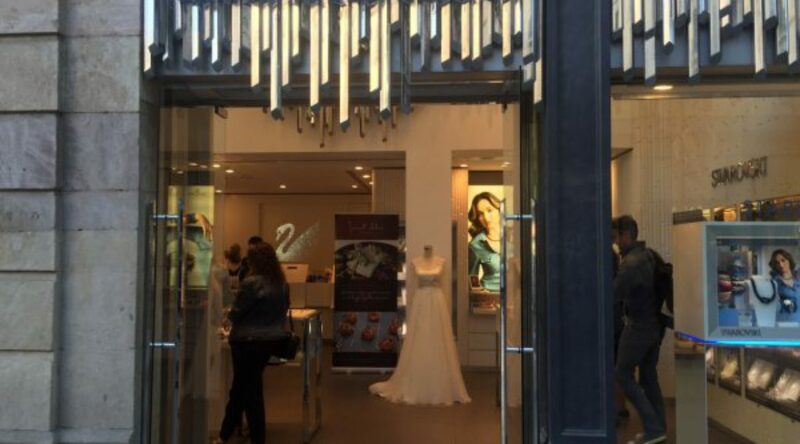 Swarovski showed the novelties for brides and bridesmaids in its flagship boutique, and enjoyed the cooperation of a selection of companies related to the world of weddings as Catering Sant Lleí. 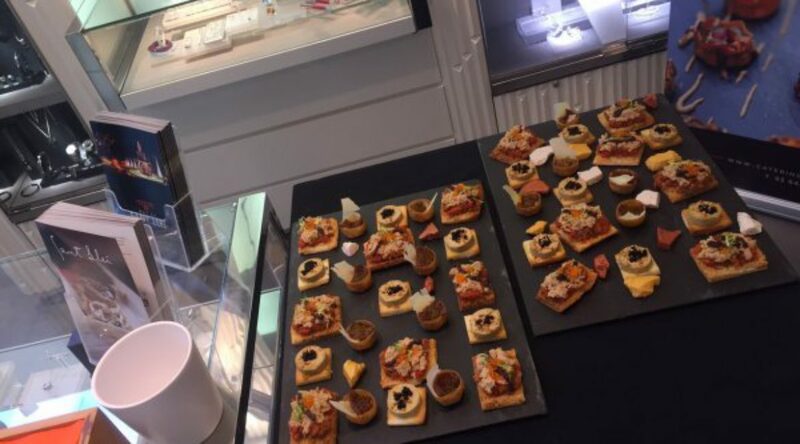 Catering Sant Lleí provided a tasty assortment of appetizers prepared in the kitchens of Mas de Sant Lleí by our chef and his team.